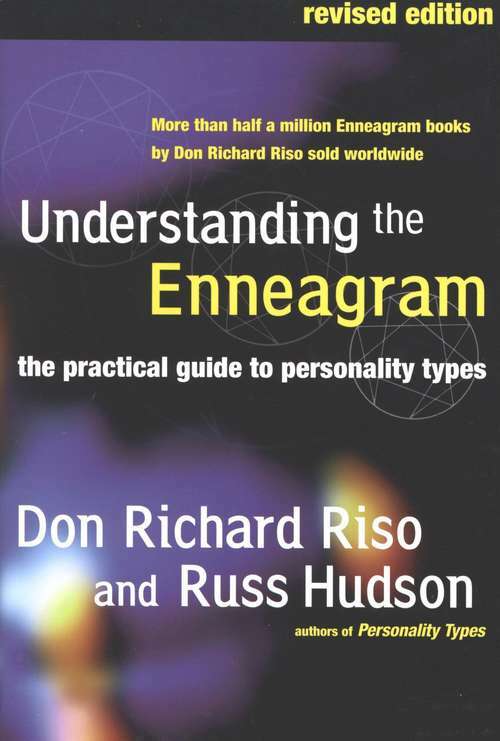 PERSONALITY TYPES, the first book by Don Richard Riso, has become the leading guide to the Enneagram, as well as a cherished classic in the literature of personal growth around the world. This is the groundbreaking book that set the standard for insight and accuracy about this ancient symbol of human personality. UNDERSTANDING THE ENNEAGRAM soon followed and has since become another indispensable reseource, teaching readers not only how to understand this psychological framework in daily life but how to use it in many different settings. Don Riso and Russ Hudson have now fully revised and updated this authoritative guide to the Enneagram, based on their continuing work in the field, which is attracting ever-increasing attention. Discover how to use the Enneagram to find fulfillment in your personal develpemnt and in all of your relationships.